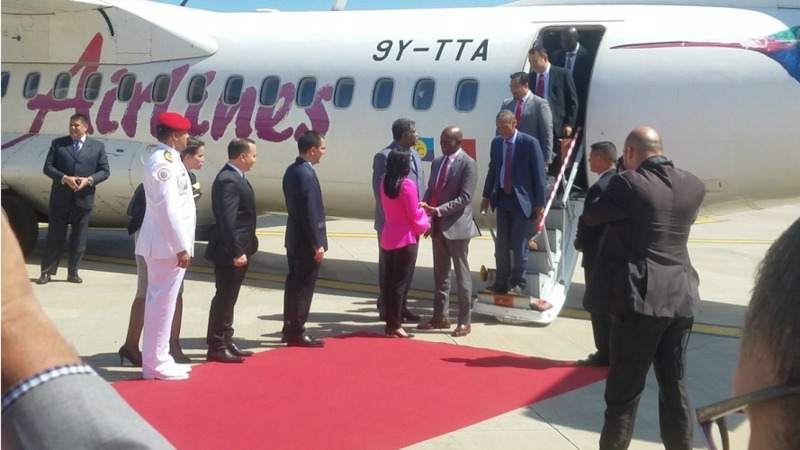 Projects amounting to some US$5 billion (J$675 billion) have been financed over the past 13 years under the PetroCaribe arrangement between Jamaica and Venezuela. 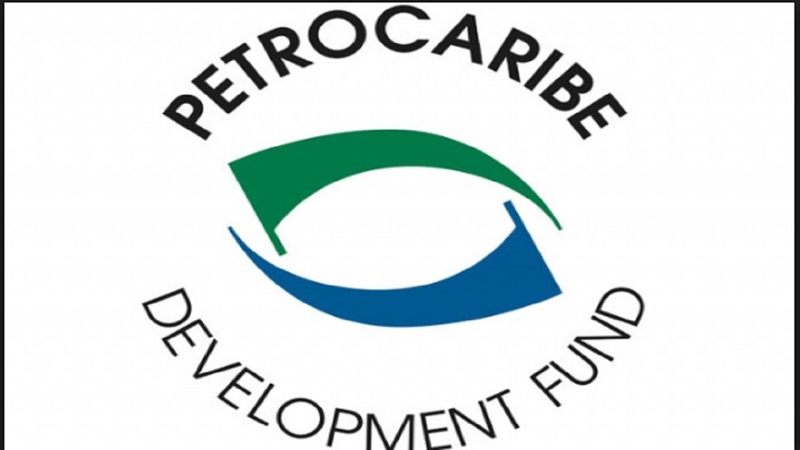 That’s according to the Chief Executive Officer of the Petro-Caribe Development Fund, Dr Wesley Hughes. He was speaking at a ceremony at the Simón Bolívar Cultural Centre at North Parade in downtown Kingston to mark the 203rd anniversary of the Jamaica Letter written by Venezuela's Liberator Simón Bolívar in 1815. Dr Hughes said the PetroCaribe Development Fund, which has a mandate to strengthen national capacity in the areas of human capital, culture, infrastructure and the environment, had established the Simón Bolívar Cultural Centre as an important vehicle in strengthening the friendship between Jamaica and Venezuela. “Today, 203 years later, we stand here, a few metres from where Simón grappled with the ideas of nationhood, independence and national identity and how leaders should relate to their citizens,” Hughes said.